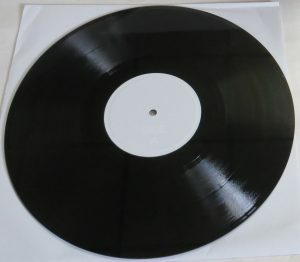 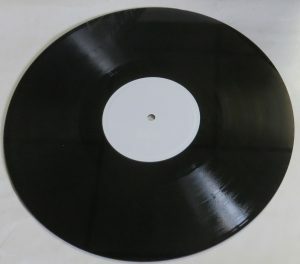 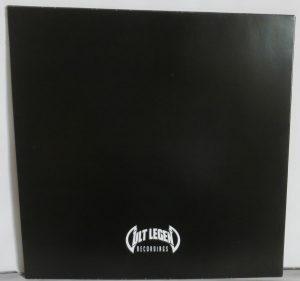 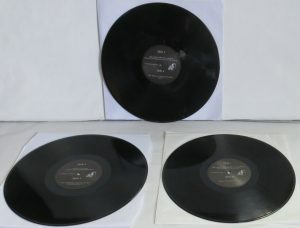 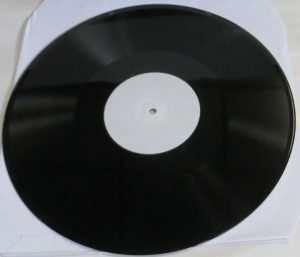 Lathe cut 10 inch record. 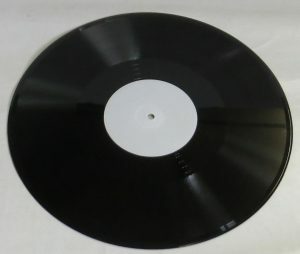 Lathe cut 10 inch record. 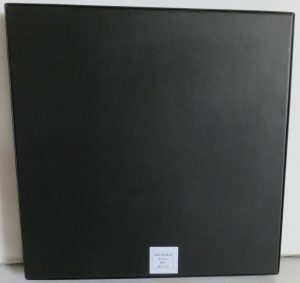 Housed in a faux leather cover. 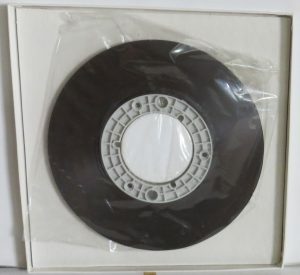 Made from a rare Pre-Nuns Have No Fun cassette tape with 3 tracks. 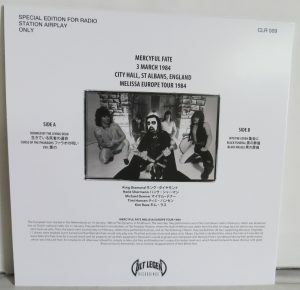 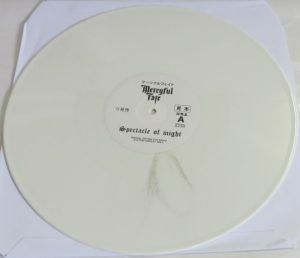 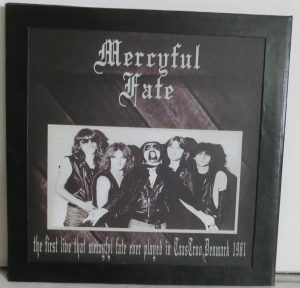 Used to make the 1988 Mercyful Fate Melissa Caroline Records CD reissue. 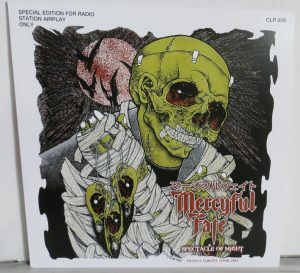 The story goes that they ran out of boxes for the Nuns Do Have Fun records, so they made 5 special “Die Hard” editions with different box, extra poster and inserts. 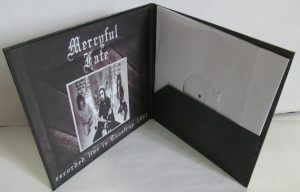 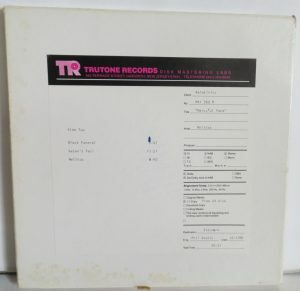 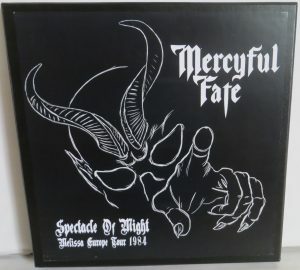 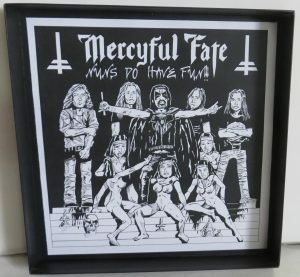 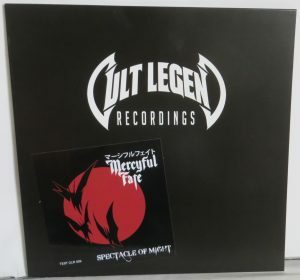 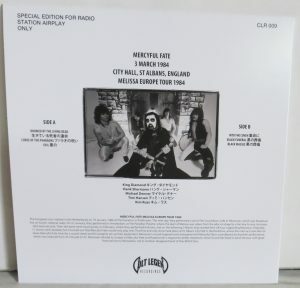 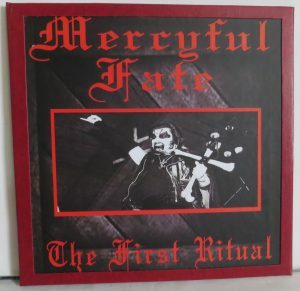 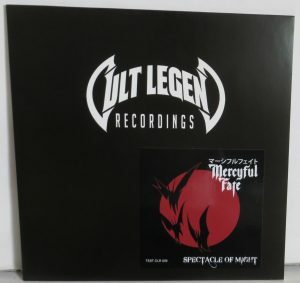 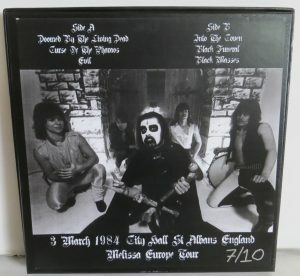 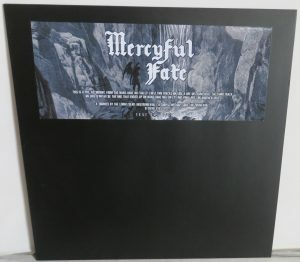 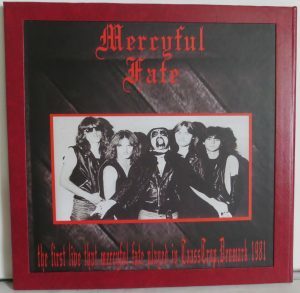 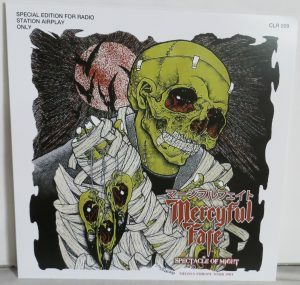 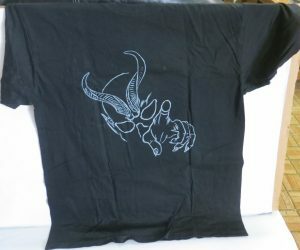 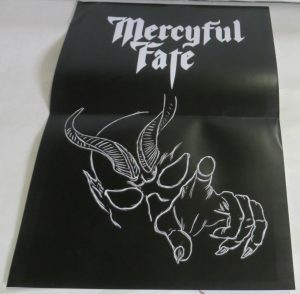 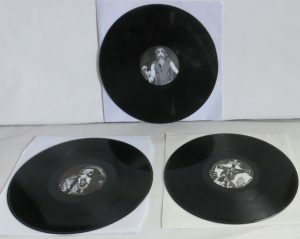 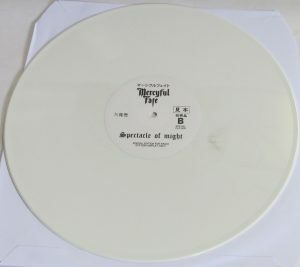 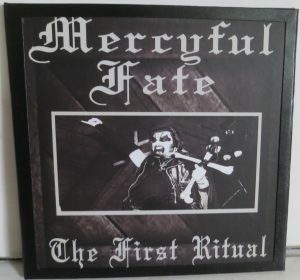 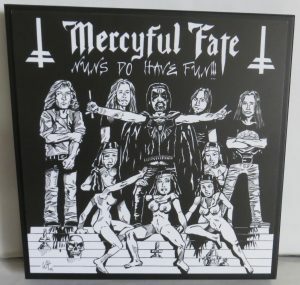 Perhaps the nicest of all the Mercyful Fate bootlegs.